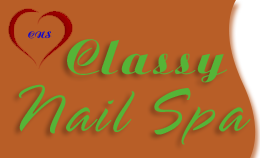 Classy Nail Spa is one of the most professional salons in Alameda, CA 94501. Please come with us to have your nails and body treated nicely and carefully! Come visit us to experience the premier eyelash extension service from our skillful and professional technicians.